Happy to say that this pub is still run as well as the previous comments suggest. I have never had a bad night in this pub! Vernon runs a tight ship and is a great host, nothing bad to say about it only that it's a shame not all pubs can be run this well these days, a host of events and a family friendly atmosphere. A real community pub! Nice pint of George and Dragon (Wadsworth), sunny garden, great atmosphere. Went along to their annual beer festival this past weekend. There was a good selection of beers (about a dozen). 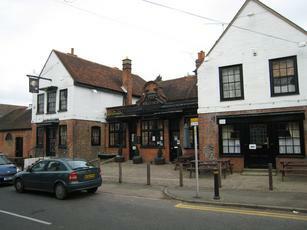 Once again a visit to to this pub was a relaxed and pleasant time. 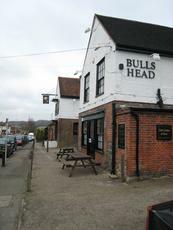 I think The Bull is just a proper, well run pub and all the better for it.